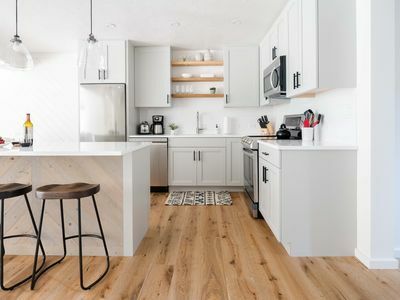 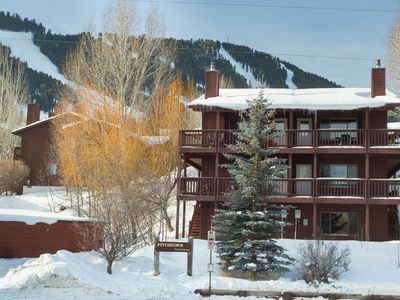 RMR:Nicely Renovated 2 Bedroom Condo in Teton Village + Free Fun! 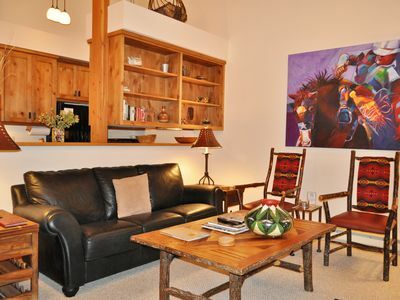 This Rendezvous Condominium is an ideal choice for a family or group looking for great value with ample bedding. 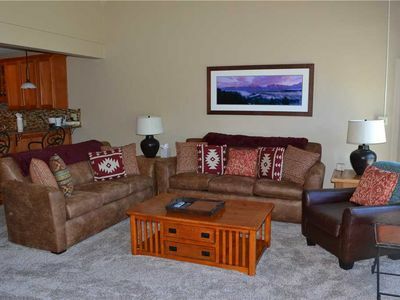 The 1175 square foot one level condo has been nicely renovated and furnished. 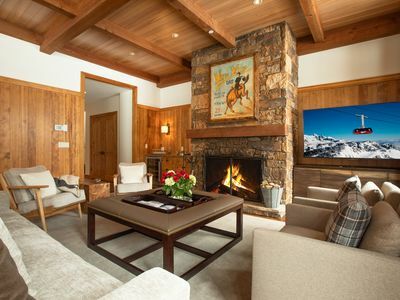 The living room features a wood burning fireplace and flat screen TV. 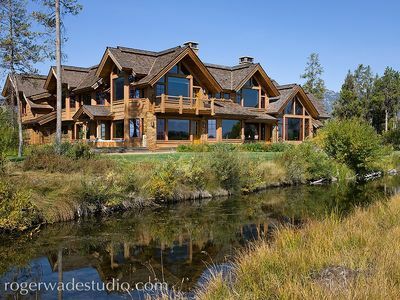 From the deck you can see views of Teton Valley. 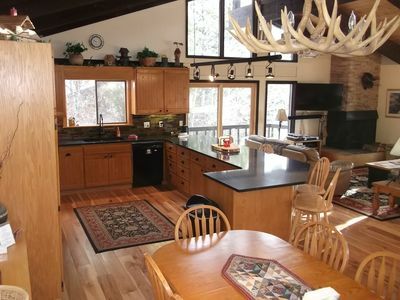 The kitchen and bathrooms have been updated with granite counter tops and new appliances. 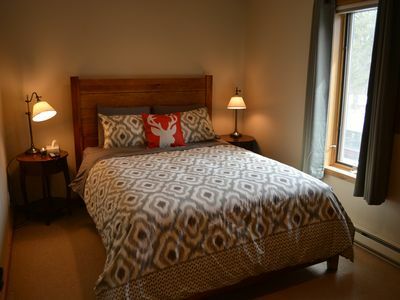 The master bedroom has a queen bed and full bathroom. 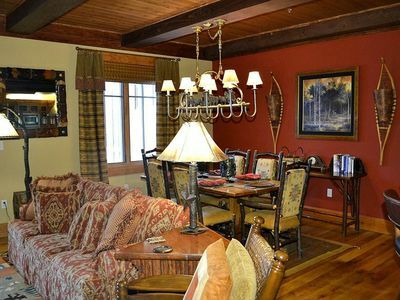 The second bedroom is a queen with a full bath in the hall. 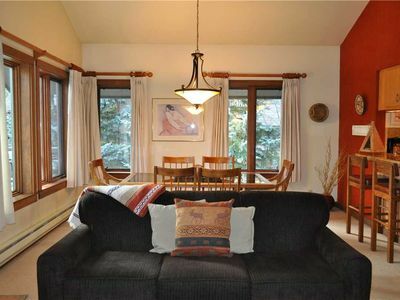 The loft, which is accessed by a steep ladder, has 2 twin beds and there is a queen sleeper sofa in the living room. 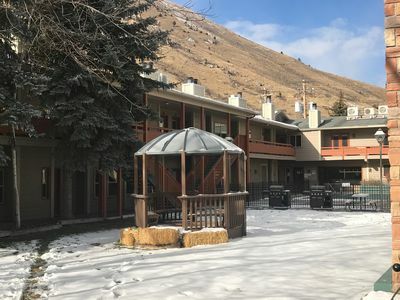 Guests staying here enjoy complimentary use of the Sundance Tennis and Swim Club which offers a year round outdoor pool and hot tub located next door to their accommodations. 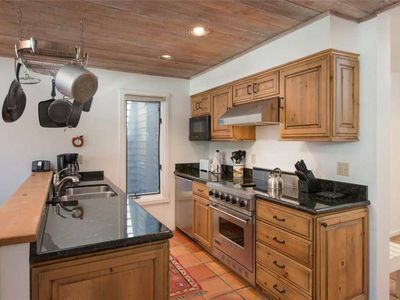 In the summer, tennis courts are also available. 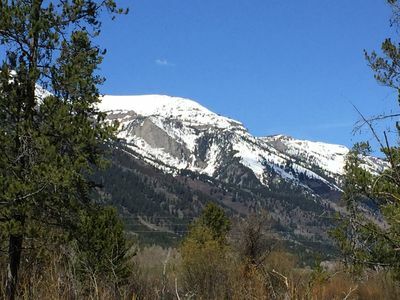 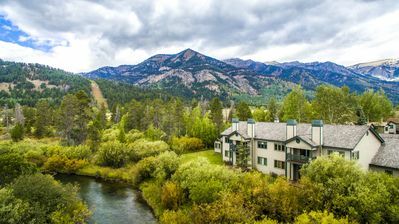 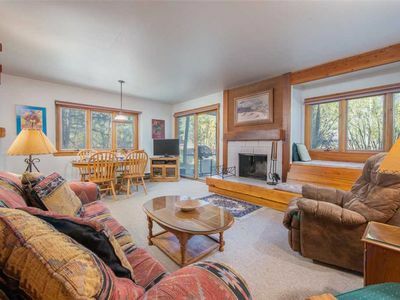 During the winter season, this property offers ski in or walk out convenience to the Moose Creek lift nearby as well as access to a complimentary skier shuttle to the base of the mountain. 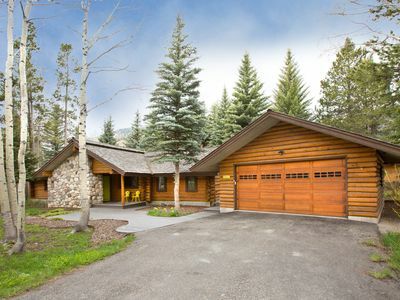 RMR: Exceptional 5 Bedroom Home in Teton Village! 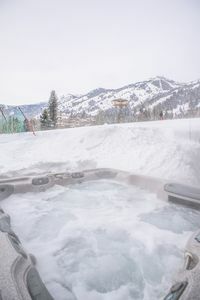 Private hot tub, Free Fun! 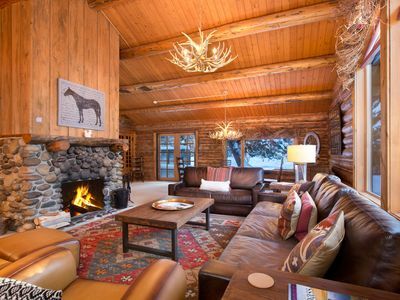 Ski-in/Ski out Luxury in 4 Bedroom + Bonus room Granite Ridge Lodge! 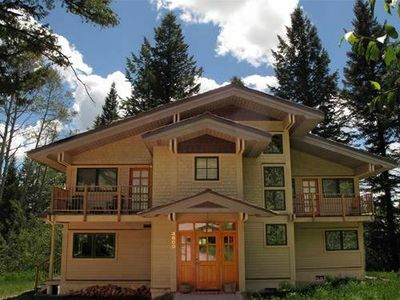 Has air conditioning! 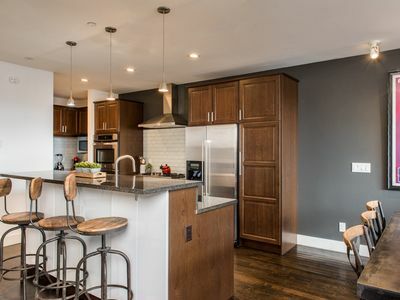 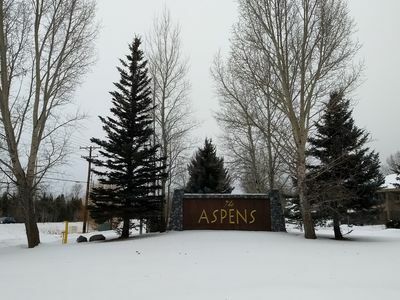 Professionally Decorated 2 Bedroom Loft in the Aspens!